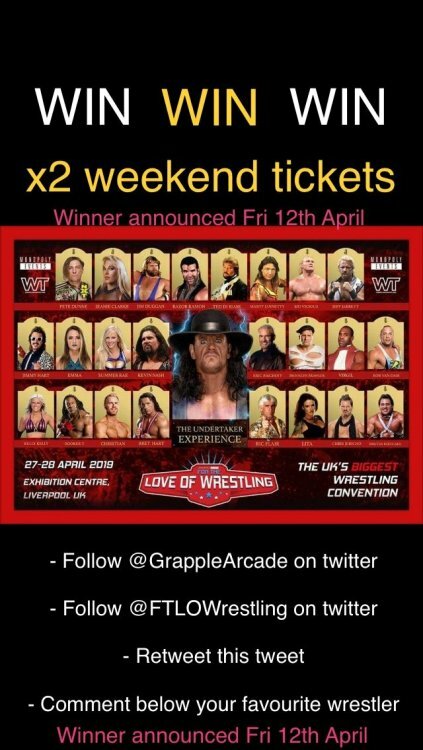 We have 2x weekend tickets to giveaway for the U.Ks largest wrestling convention. The Undertaker, Bret Hart, Ric Flair, Hall, Nash, Bischoff and LOADS more will be there. These prizes give you entry to the event which gives to to access to all of the weekends activities. However, photos & autographs are not included. The Grapple Arcade have been invited to run at the “FOR THE LOVE OF WRESTLING” event in Liverpool, in April 27th & 28th. If you’re planning to attend. Please come and say hello. 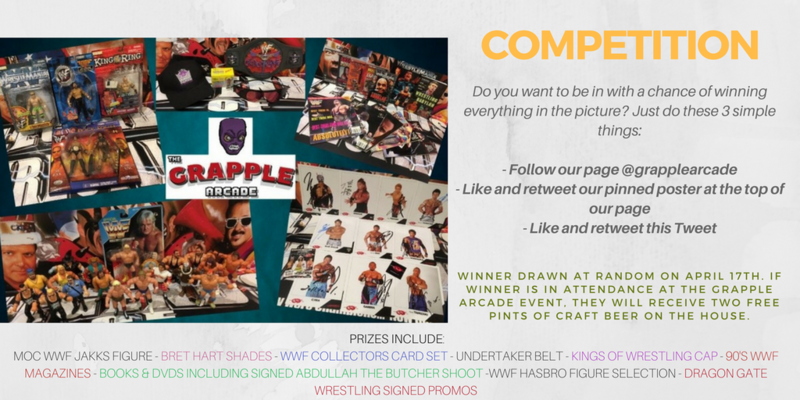 As per usual we’ll be running twitter competitions leading up to the event @GrappleArcade and will be hosting free tournaments live at the events. Huge list of retro wrestling games available to play, so we’ll hold a poll to see what people want to play. 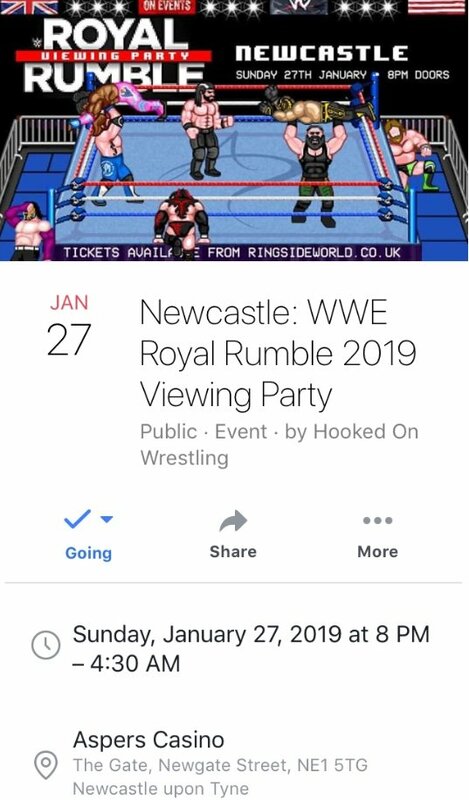 Grapple Arcade are joining forces with Hooked on Wrestling to bring you the 2019 Royal Rumble viewing party (Newcastle). - Retro wrestling games & consoles. (No Mercy, WCW/NWO Revenge, Here Comes The Pain, Saturday Night Slammasters, Legends of Wrestling & many more). - Bar serving drinks & food for the duration of the event. 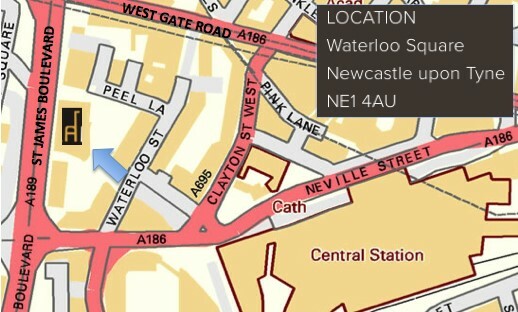 - Start time: 8.00pm - 4.30am, January 27th 2019, Aspers Casino, Newcastle. Entry only £6. 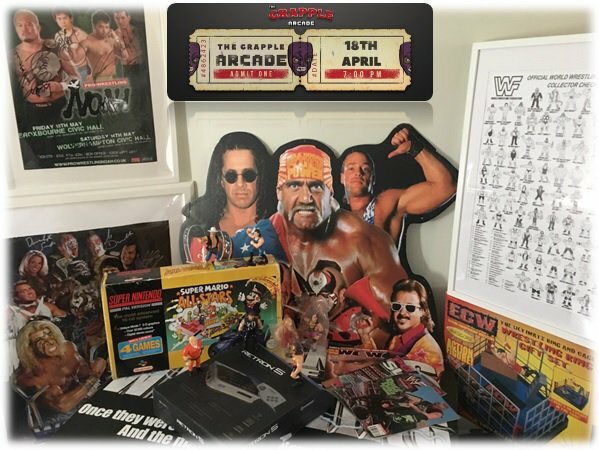 The Grapple Arcade is a retro wrestling games competition night and will open its doors for the first time on the 18th of April. 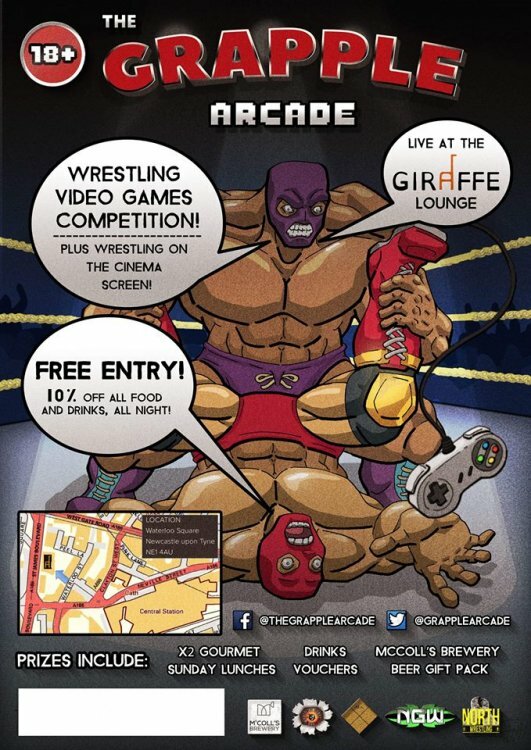 The concept is very simple, if you like the idea of watching wrestling, or playing wrestling games in a nice comfy bar atmosphere, feel free to pop along. 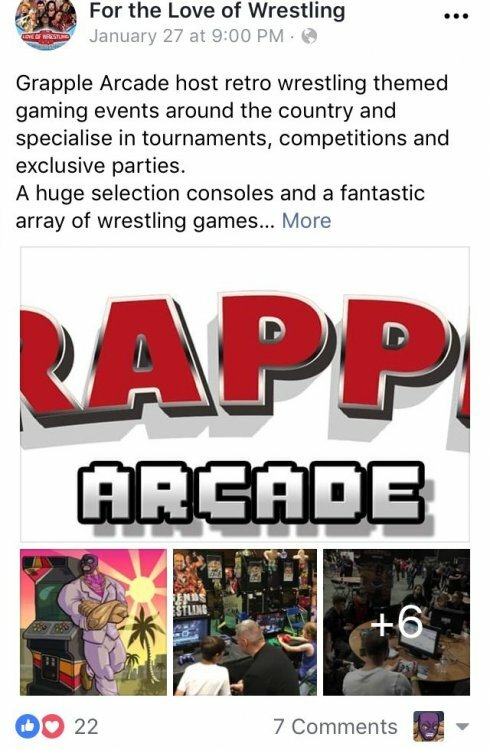 One of which will be 'The Legend Killer' - Put your name on the board, winner stays on, the person with the most consecutive wins by the end of the night is crowned champion and will win a prestigious Grapple Arcade gold medal, and i'll buy you a pint. (Free to play/enter). 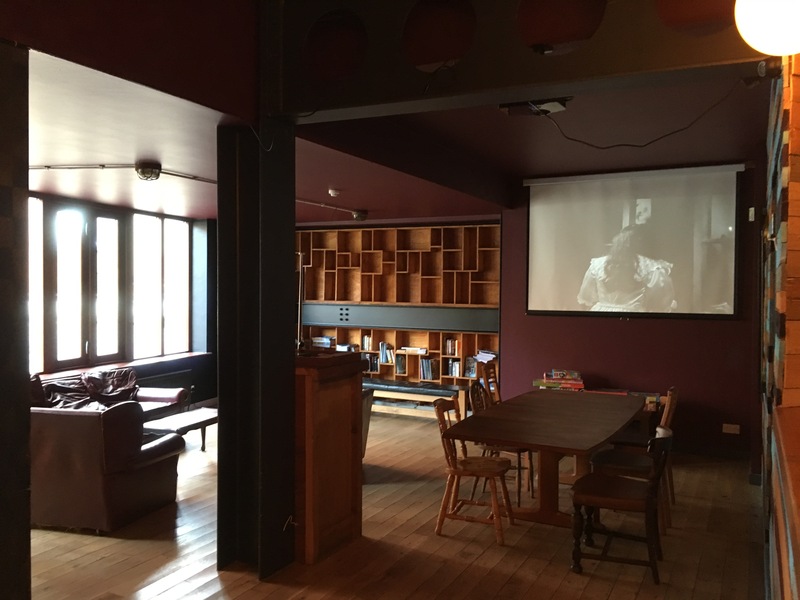 We will also be showing some fantastic wrestling events on our cinema screen from our wonderful friends at: North Wrestling NCL, Tetsujin: Hybrid Wrestling, Pro Wrestling Choas and New Generation Wrestling. So if you're not so bothered about the games, you're very welcome to get a drink and some food if you wish, chill out on the sofas and watch some incredible UK wrestling. - What's that?... "Will there be Wrestling Top Trump battles?"... why yes, yes there will. 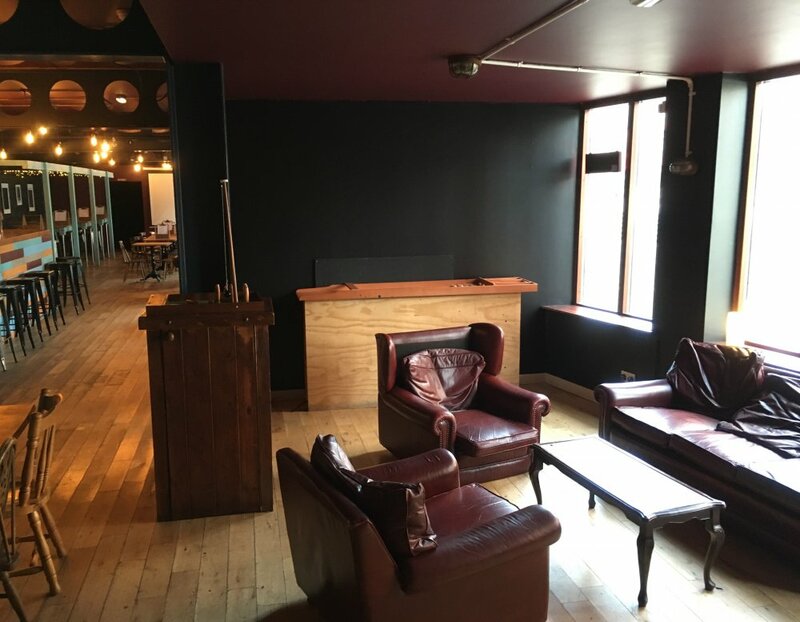 - Hang on... 10% off all drink and food for all attendees... go on then. If you can, we'd love a like, retweet and a share. Much appreciated. I’d like to welcome both Tidal Wrestling and Empire Wrestling to the Grapple. 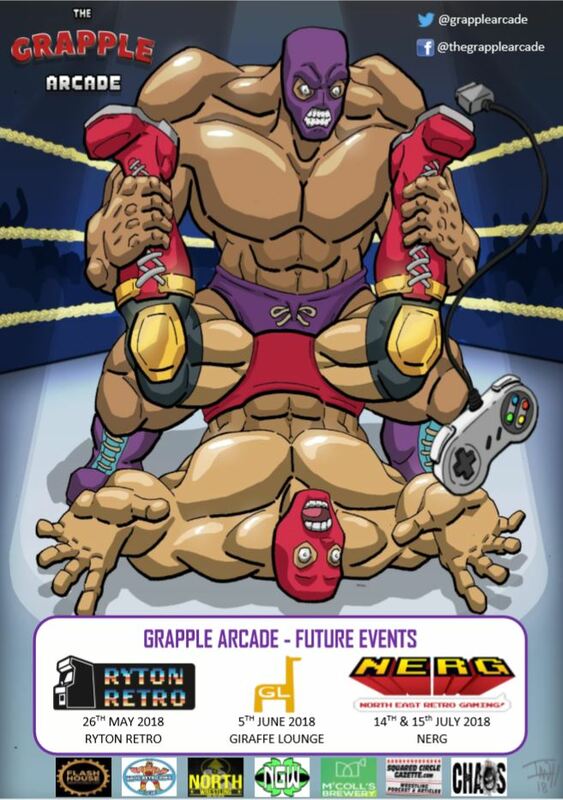 Recent shows from both promotions will be showcased on the cinema screen at future Grapple Arcade events. Pretty cool idea actually. Hope it goes well. Which games will be there? All games and consoles will be announced on the night, just so it's an even playing field for everyone who attends. Wouldn't one of the selling points be the wrestling games people will get to play against each other ? People might be worried they are gonna get WWE 2K18. Especially if its classics like Wrestlefest or more obscure stuff like Giant Gram 2000. You wouldn't do a fighting video game night and not say what games will be played. Interestingly several people have informed us the opposite, they like the element of surprise. On top of that, we're completely undecided. We have a choice of 8 consoles and a range of approx 18 games. We're needing to narrow that down to two consoles and two games. We're more than likely going to run a poll two weeks before the event and if several games are still in contention, it'll be announced on the night. I will say that after re-testing several early 90's Japanese import carts... we'll be sticking with western classics (at least for the first event). Either way there will be wrestling games to play, wrestling on a cinema screen and pints to drink. Don't mean to knock you as feel this is a good idea and if someone from here did the same in Liverpool I'd pop along. Think it needs to be your classic type stuff first time out. Depending on the venue you could stick a few extra consoles around for side games outside the main two tournaments too. I’ll see if I can gather together some guys for this! Well that would be marvellous. This sounds a bloody tremendous idea. Unfortunately, I can't make it for the inaugural, so I'll try and make the next one. No worries man. It was going to be the week before, but then I realised that the majority of students are on Easter hols, so thought it was best to postpone. If all is well and good, there should be a month later. So hopefully see you then Carbs. 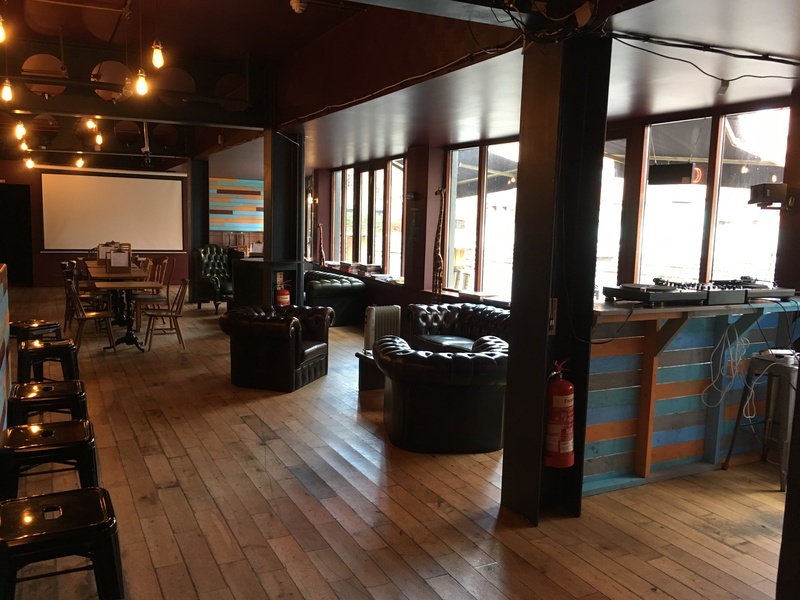 A few people asked about the venue, well here are some pics of the venue. It’s going to be tatted up with wrestling and gaming paraphernalia, such as items below. Over the next few days I’ll be posting more items that will feature on the night. We have some very interesting plans and partnerships lined up, stay tuned and by all means, if this is up your street, please give us a like, follow, retweet etc. It helps the cause and we really appreciate it. Get yourselves on Twitter or FB to enter our competition. Trying to get a few people to this. This looks so much fun it’s untrue. Do the next one in Manchester!